NEXT SCHEDULED EOI EVENTS ! 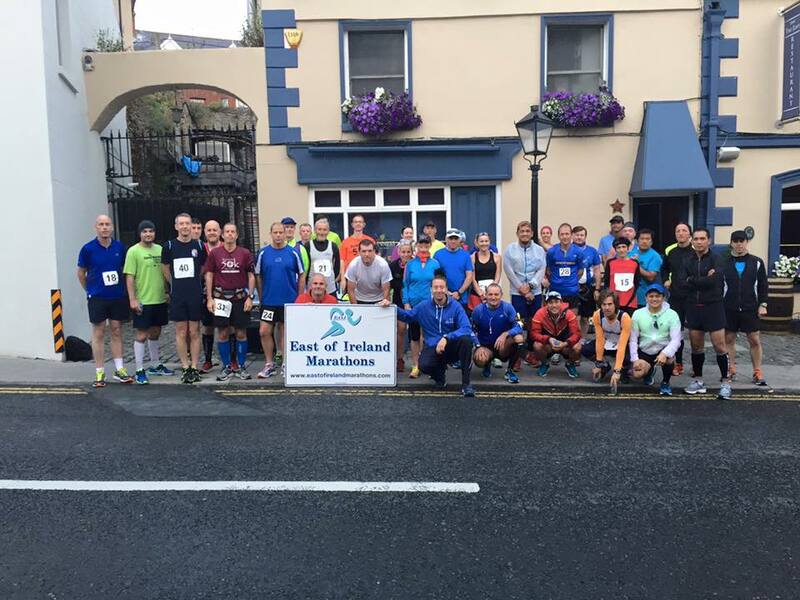 Through the East of Ireland Marathon Series, Dublin Bay Running Club aims to make running events such as 10kms, half marathons, full mararthons and ultra marathons affordable and convienient for the runners of Ireland. 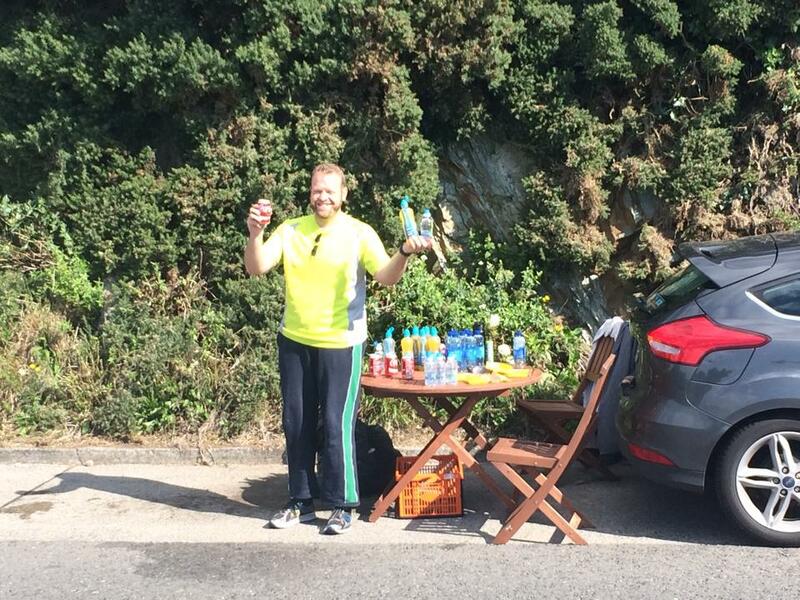 We aim to promote marathon running and to make the process as stress free and enjoyable as possible. 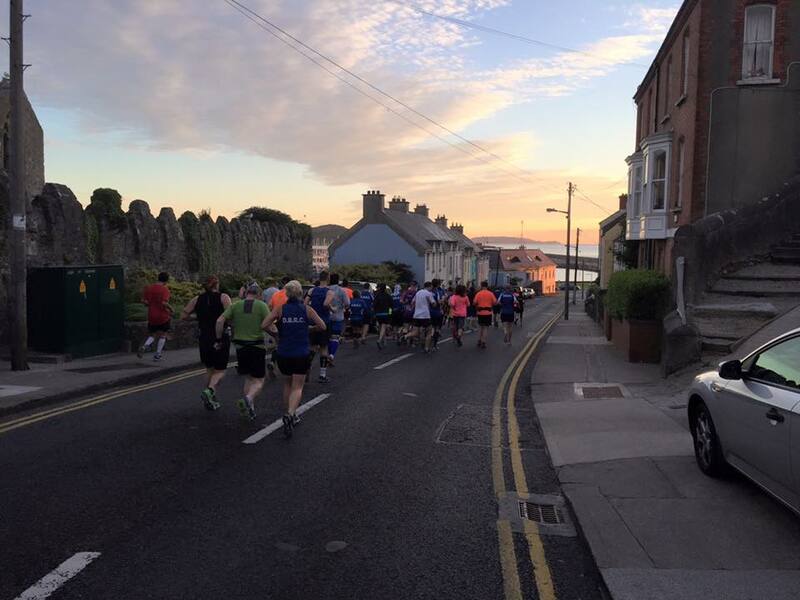 All courses will be measured to full AAI standards and have a minimum of 10 Entrants. The races will be self sufficent to a degree although there will be a limited supply of water available on the day. There will be no extra frills like chip timing and finish gantrys. This is to keep the price down and keep the races as affordable as possible. EOI Races are held once a month. You register online and pay on the day. For information please check out the EOI Facebook page and to register for a race please click here.